Alternative facts, misdirection, and outright propaganda seem to dominate the news media landscape today in a way that is quite different from the past. How can viewers and listeners navigate the flood of untruths? Can democracy survive the viral uptake of social media memes and myths? 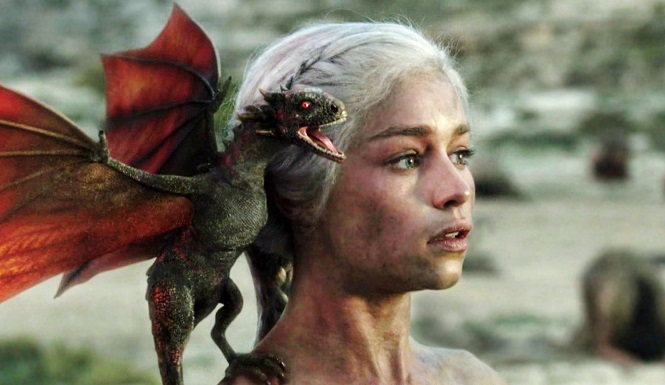 With an average audience of 18.4 million viewers, Game of Thrones is among the most popular TV shows ever produced. Many are drawn to the show for its grand storytelling of love, betrayal, war and power. However, those who study politics see much more beyond the plot. In this session, we will explore the politics of the show by reviewing select video clips and quotes and asking thought provoking questions. 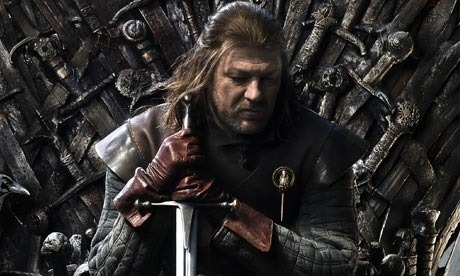 How do the themes of Game of Thrones help to inform us about world events today? As a graduate student, my academic advisor once told me that despite its hype, the American Revolution did not so much create a new system of government as replace one king with another. The President has king-like symbolic power over the nation’s direction. 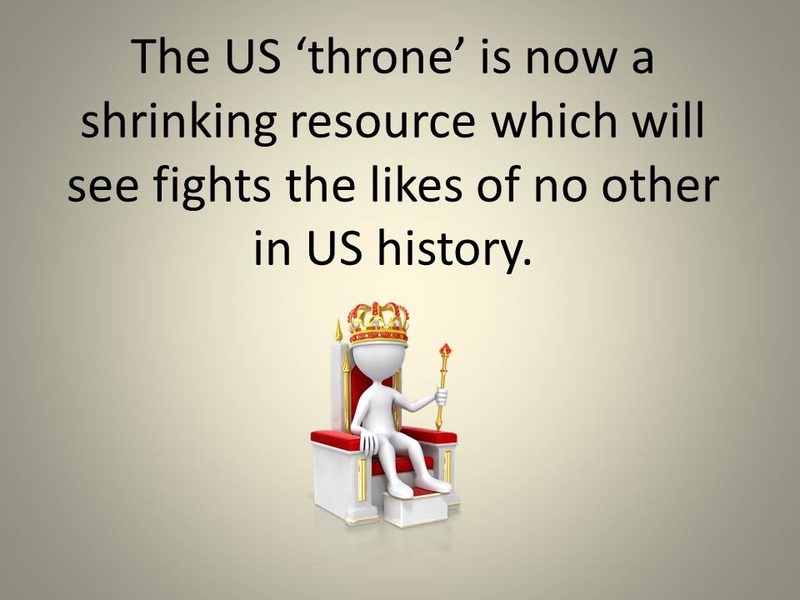 For this reason, and because of the diminished stature of the US in the world context, the US ‘throne’ is now a shrinking resource which will see fights the likes of no other in US history. The polar opposite visions of the country will shrink the middle ground and with it the scope for any real action to be taken. As the real power to influence events wanes, the symbolic power of the Presidency takes on ever more vitality. Just look at the way that the President is personally blamed or celebrated (depending on the jobs numbers) for economic turns of events over which they have virtually no control. Electing a new ‘monarch’ has all of the trappings of a winner-take-all fight in which, to paraphrase Cersei Lannister of Game of Thrones fame, ‘you win or you die’. In this battle, the rules of engagement are murky. Ultimately, the game of thrones, whether in American politics or in the popular HBO series to which I have become hopelessly addicted, is about leadership. The abiding moral paradox is that to earn the throne one must be ruthlessly focused on its attainment, but to keep it requires wiser, more subtle finessing and the ability to keep that ruthlessness in check when necessary. This is the central distinction that Machiavelli made 500 years ago, encapsulated in the term ‘prudence’. Warriors like Robert Baratheon (or George W. Bush) fail as leaders because they lack the necessary diplomatic skill to inspire and activate their symbolic power. Masters of finesse like Barack Obama (read Ned Stark) must constantly balance their leadership with the necessary hard edge needed to deter challengers, both domestic and abroad. Such leaders do not necessarily relish or celebrate the violence they must commit. But, taking the moral high ground can be hazardous to their health. And what of the Lannisters (er, Mitt Romneys) of the world? Wealth doesn’t automatically bring wisdom or the prudence necessary to rule. The wealthy often prefer to manipulate things from the background rather than step forward to and take the power commensurate with their wealth. In fact, the corruption that wealth brings erodes the necessary respect for power that is a requirement of prudence (Joffrey the false heir apparent, is a clear result of this corruption). Romney, like Tywin, must constantly keep the ‘lower’ urges of his ‘clan’ from damaging his image. In this new age of symbolic power, appearance matters far more than reality, because to focus otherwise risks revealing the appalling truth: the President has little actual power to affect the economy, world affairs, or domestic governance. The real decisions made in boardrooms, central bank meetings, and war rooms will go ahead with little reference to political affairs. Collaboration will occur increasingly in secret, while the public sphere will be characterized by unending conflict. To twist an old adage, in order to get anything done, it must not be seen to be done.